This year I haven’t planned a lot of travel. Instead I’ve planned to really dive into things around Chicago. Chicago has thousands of events going on year round. This past Wednesday I attended Odysseo Cavalia. I heard about Cavalia back in March. I wasn’t sure what it was. Some told me it was a horse show, others said Cirque Du Soleil. 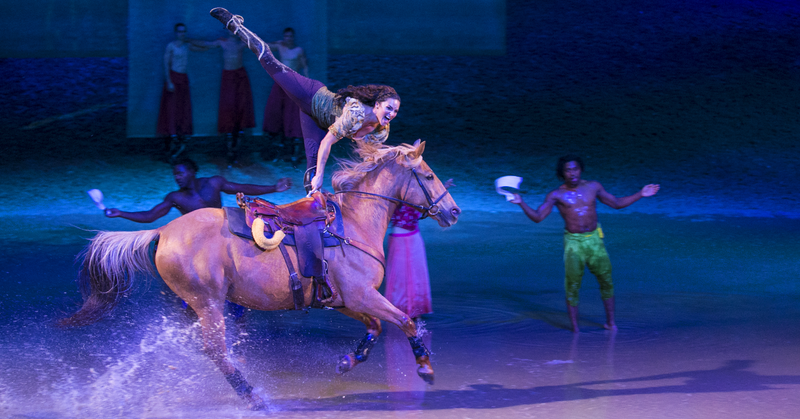 It turned out to be a spectacular artistic show filled with horses, culture, a live band, live singing, dancing and acrobatics that knew no bounds. 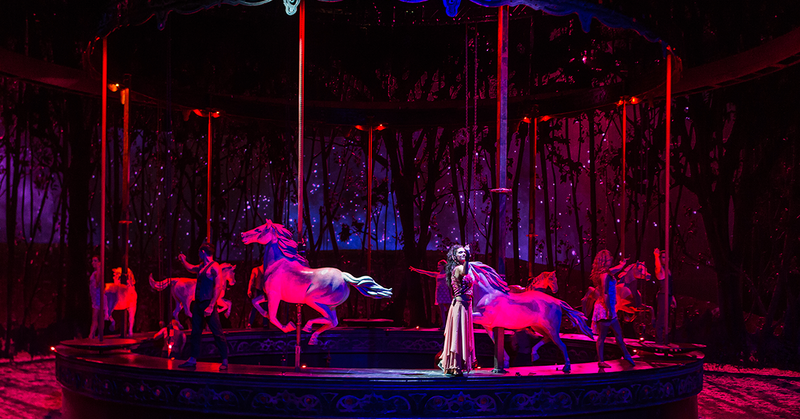 Cavalia was a spectacular breathtaking piece of visual art. I arrived to the VIP Tent on Wednesday around 5:30 pm to an impeccable amount of food. Beef tenderloin, shrimp scampi, couscous, pasta salad, smoked salmon, hummus, caprese salad and more. Unlimited wine, beer, soft drinks, coffee and tea. For an hour and half you sit, mingle, eat and listen to music from the show. There are couches, a small store to purchase trinkets and the food NEVER STOPS. They also have a very cute kids corner with hot dogs, burgers and pizza. There’s also fresh popcorn to take into the show. This night was turning out to be EPIC. I love food so I loved this. They announced the show was starting, we found our seats and the show truly began. After 10 years in the making Cavalia debuted about 2 years ago. In that time it’s become the largest show in the world. EVER. There are 65 horses in the show and over 10 types of horses. And let me tell you they’re living well. After the show we got to walk around backstage to see some of the horses eating, sleeping and getting their hair braided(Check out my Instagram stories or my Snapchat). There we learned they get daily massages, they are apart of an adoption program and work for 6 years then retire on the show’s far in Quebec. Many of the horses are also available for adoption. So if interested you can get a horse! 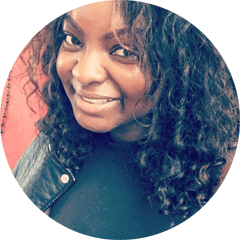 Let’s talk about the performers. The show starts out with a woman singing in Spanish a beautiful song. If you look to the very left and right of the stage you’ll see the live band! That’s right. There was a live drummer and even a live violinist.There was so much culture in the show. The African singing, drumming and movement kept the show energetic throughout. Then there was this moment in the show men and women held themselves on the poles of the merry-go-round. I can’t even explain this to you. YOU MUST SEE THIS! I could barely hold the pole let alone hold my entire body up on the pole and slowly twirl around. If you want to see impeccable bodies do things you couldn’t imagine this is it. This show is a must see. Overall my experience was amazing! I laughed, I was amazed and I learned so much! VIP dinner with an entire dessert layout during intermission was impeccable. 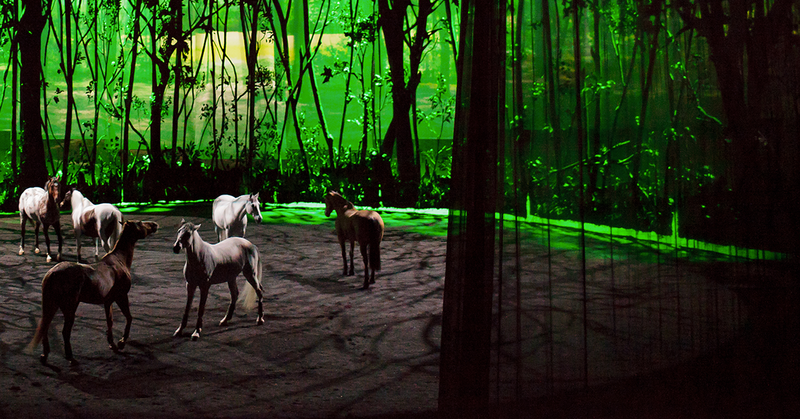 Cavalia is definitely an experience worth having. The story, the journey and the fun are priceless! This family friendly show was definitely a highlight of my week. Use promo code SOCIAL for 15% off of tickets! If you’re in Chicago get your tickets NOW. They’ll be leaving Chicago May 14th and heading to Canada. 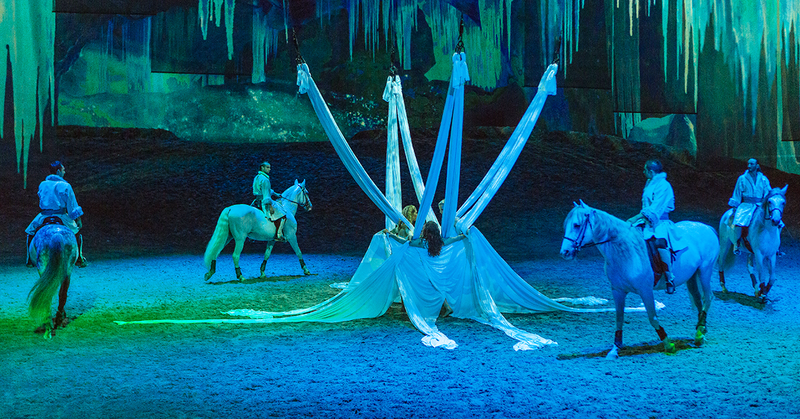 Cavalia plans to return to the states this year but hasn’t announced where. I agree 100%!! Loved it!